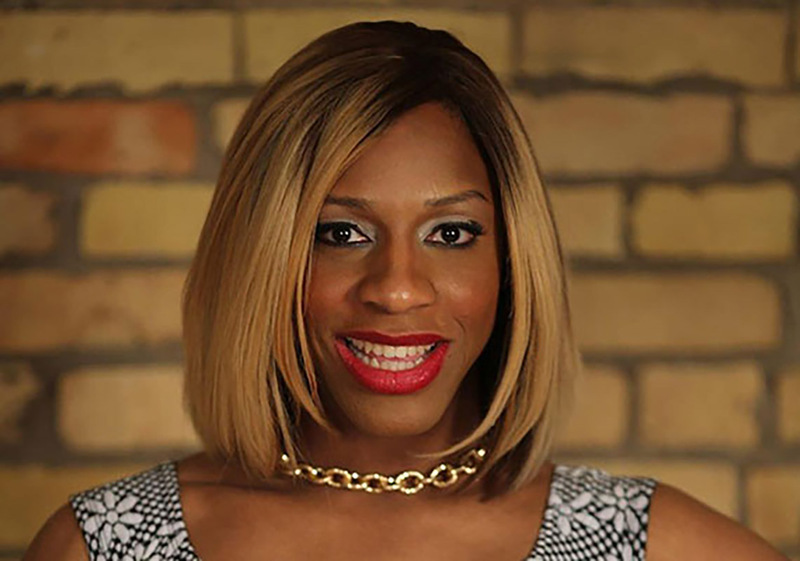 CeCe McDonald is a person who truly needs no introduction. Her harrowing tale of being a trans woman sentenced to 41 months in a men’s prison for defending herself from a neo-Nazi is one that’s been shared across the world. Since her release 19 months into her sentence, she’s been ardently fighting for prison abolition and police reform. She’s gone on to appear on news show Democracy Now! with Laverne Cox and recently went on the #BlackExcellenceTour with Joshua Allen, talking about what it means to live on the intersections of marginalized identities. Has it gotten hot in here, or is it just us? Without further ado, here’s CeCe! Princess: You’ve gone through so much and done so much, it’s an honor to have you do this! Could you tell us about the #BlackExcellenceTour and what pushed you to go on it? CeCe: It was created by my friend Joshua Allen and I. We created this tour out of a response to a lack of black inclusiveness within a lot of movement spaces, and we did it for black queer/trans folks. 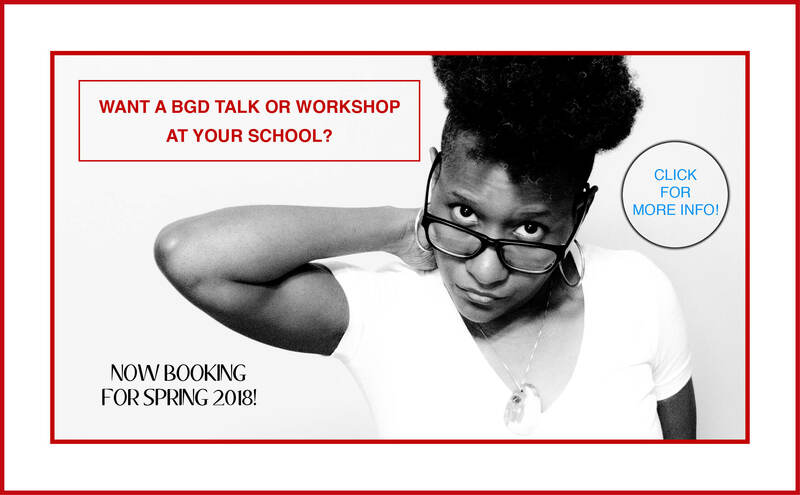 We started going to different colleges and events and we did workshops around intersectionality and why it’s so important to listen to the voices of the most marginalized and targeted in our communities and in society. It was to kind of get people to think of more innovative and inclusive ways to be a part of, organize, and be in the movement. Princess: All of your work is deeply tied to your personal life and experiences. What’s been the most important thing you learned from all your work? CeCe: The most important thing that I’ve learned is that growth is inevitable and that it’s so important that we think about the ways in which we are utilizing our privileges in these movements to uplift the work of the most marginalized. I think for me, being a trans binary woman working with a trans queer femme, I recognize the privileges that I hold and that’s so important, especially for the people who I love who are affected by the things that I’m not. That just makes the work even more important. As an oppressed person, I think that we need to take a step back and look at how we are all affected by these things in society and how do we move forward and be better people for each other. Princess: Pivoting towards something lighter, what would your ideal partner be like? What kind of qualities would they have? CeCe: My ideal partner would be understanding, they would be kind, of course, and they would have a willingness to want to learn about the work that I and others do, and also challenge the status quo in the same ways that I would. They would definitely be ready to deal with the issues of dating a trans woman. But definitely having a willingness to learn about the issues that I face in the world and the work that I do and be a kind-hearted, caring, person. Princess: Could you tell us what impact your work has had on your relationships? Do you expect the people you date to understand your work? CeCe: I definitely, definitely expect that a person would understand the work that I’m doing. I feel that if you think that there’s nothing wrong with society, we shouldn’t be together. I definitely think that this work shouldn’t impact a relationship if you have a partner that’s understanding that understands the world is fucked up and this work is very important. A lot of the time, the people that I date are cis and don’t understand why it’s so important to do this work. I feel that if you can’t understand that the work that I’m doing is important because my life is impacted by the social structure, then you have no idea who I am and there’s no point for us to talk or have that kind of relationship. I would say that it has impacted my relationship, it’s just that the people around me understand this work is important and if a person doesn’t understand that, I wouldn’t be with them. Princess: I think we can learn a lot from other people. For our last question, what’s been the most important lesson you’ve learned from all of your relationships? CeCe: The most important thing I learned from a relationship is that you have to be your authentic self no matter what, you have to live your truth and that’s important. You can live your life, living a lie and be miserable. Or you can live your authentic self and be free.